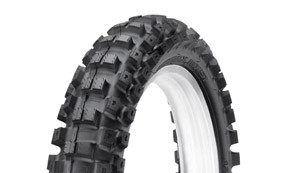 Dunlop MX52 Intermediate Terrain 12" Rear Tire. 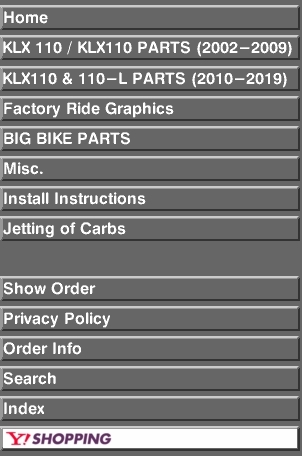 For KLX110, DRZ110, CRF110, and TTR110's. Check your tire size before buying.